Three blocks east of Highway US41 on M-26. Attending Sundays is a way to learn how to do the first, but it’s hard to do the second without connecting to other people. FBC offers a number of opportunities throughout the week from September through May to connect with other people. All programs are open to the community, regardless of background. You do not need to be a member, or even an attender, of FBC to participate. Community groups meet to discuss spiritual application of the prior week’s sermon. Build relationships through sermon-based discussions, prayer, and care for each other. 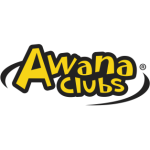 AWANA meets September through May on Monday nights 6:00 through 7:45 for preschool through 6th grade. 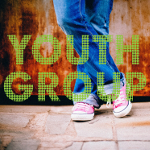 Youth Group meets Wednesday nights 6:15 through 8:00 for teens 7th through 12th grade. 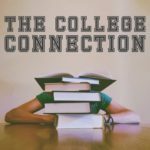 College-aged students meet on Sunday mornings, and we provide other opportunities to connect through social, nature, and sporting activities. 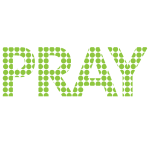 Prayer Meeting meets Wednesday evenings 7:00 p.m. Come if you need prayer or if God has placed on your heart to pray for your friends, community, and leaders. 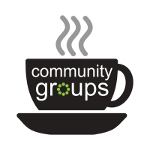 Explore the faith in a safe, small group atmosphere. 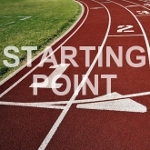 Contact the church office for more information on Starting Point. As iron sharpens iron, so one man sharpens another. 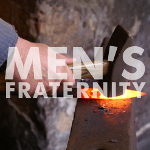 A small group of men meet for breakfast at 6:30 a.m. on Thursday mornings for Bible study and discussion. All men are welcome.